When planning permanent wayfinding for a facility it is important to have clear directional signs and room identification signs that are easy to see, read and follow. 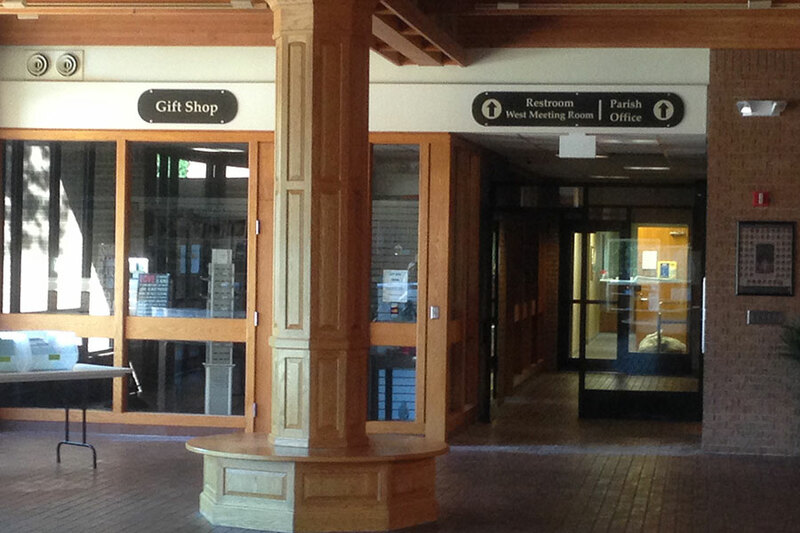 Directional signs can help guide visitors without the need to rely on staff. We work with facility planners at businesses, schools, universities, shopping malls, large public buildings, government buildings to develop wayfinding signage that works efficiently and effectively. At April Graphics, we design, manufacture and install signage in a wide range of materials.